Creative Playthings has thought of everything. Add one or two of their imaginative accessories to your play set today. 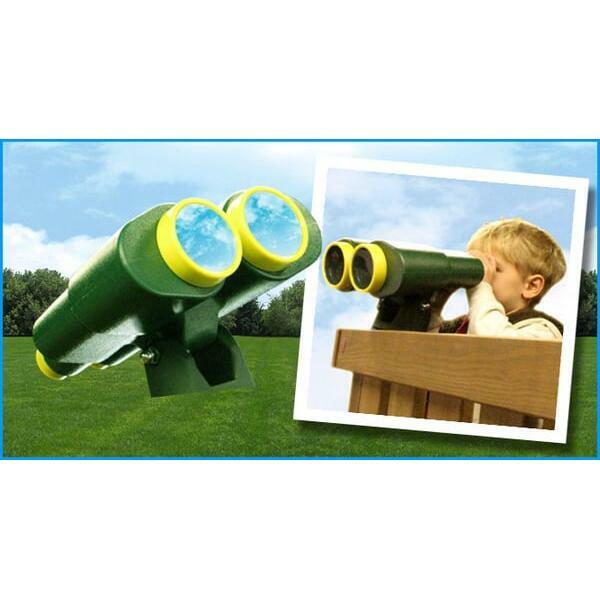 Bring the far-off lands to your kids' eyesight! This swing set accessory is easily added to your existing play set. 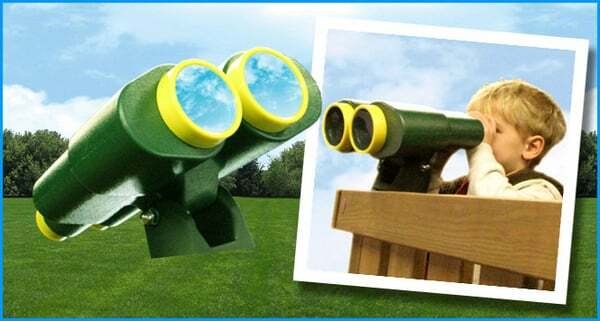 The binoculars are jumbo-sized and completely functional. Stimulate the imagination and make playtime storylines absolutely endless with swing set accessories made by Creative Playthings.